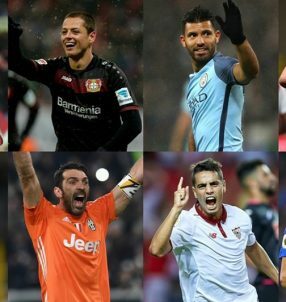 Enjoy the Europa League action and earn yourself some extra money in the process with Today’s Enhanced Offer! 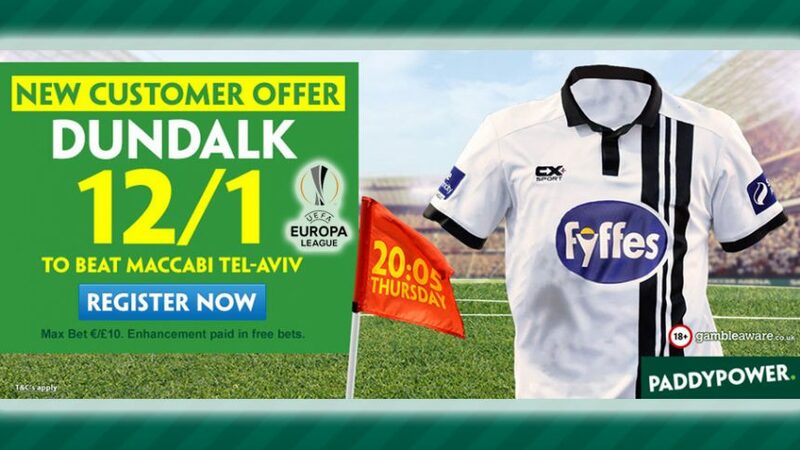 For a mere £10 bet on Dundalk to clinch victory against Maccabi Tel-Aviv, you can pocket 13 times that amount thanks to Today’s Enhanced Offer 13.00 (12/1). 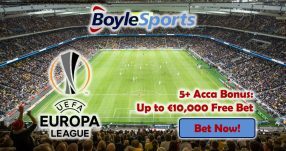 Wager on the Irish side before 20:05 BST to capitalize on this great offer for tonight’s Europa League clash. 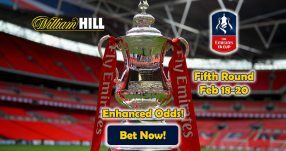 If the Lilywhites seal a win, you’ll receive your winnings based on the standard odds on the site, while the rest of the funds will be credited to your account in Free Bets, taking the winning amount to the full 13.00 (12/1) odds with Today’s Enhanced Offer. Note: this offer applies to customers residing in the UK and the Republic of Ireland. Dundalk boss Stephen Kenny praised his side for playing in the Europa League and stated their goal is to be top of the group after tonight’s match. “We’ve earned the right to be here and we are fully aware that a win tomorrow night could put us possibly on top (of the group). 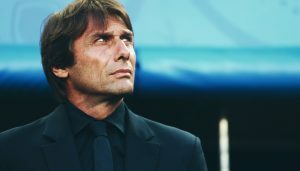 That is our intention,” said the 44-year-old manager. Currently, Dundalk are in third position in Group D – tied on points (1) with AZ Alkmaar – while Maccabi are last with zero points following their 4-1 loss to Russian side Zenit in round 1 of the competition. Back Dundalk with Today’s Enhanced Offer. Open a new account with Paddy Power now and back Dundalk with Today’s Enhanced Offer 13.00 (12/1)! Win £130 with Today’s Enhanced Offer!